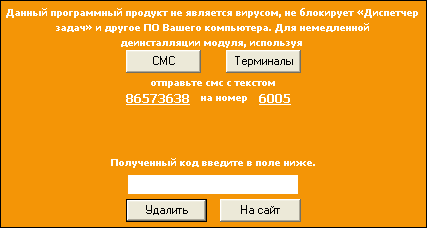 When executed, it is making a copy of itself in %DEFAULTUSERSPROFILE% and displays an invasive message box in Russian. If your PC is infected with Antivir Solution Pro use MBAM to remove the infection. Antivirus GT is a fake Antivirus, it replaces Antivirus 7, Antivir 2010. Antivirus GT detects fake infections on a clean system to scare users. It also installs a BHO to display error messages in Internet Explorer. If your PC is infected with Antivirus GT use MBAM to remove the infection.